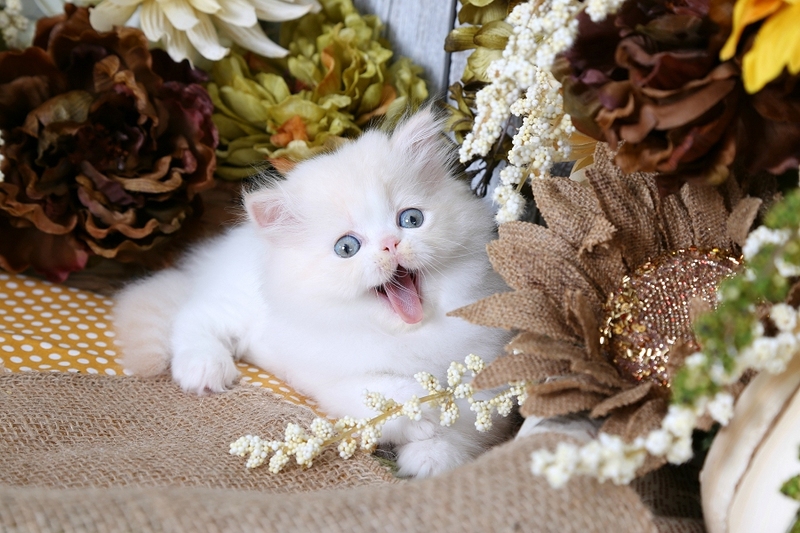 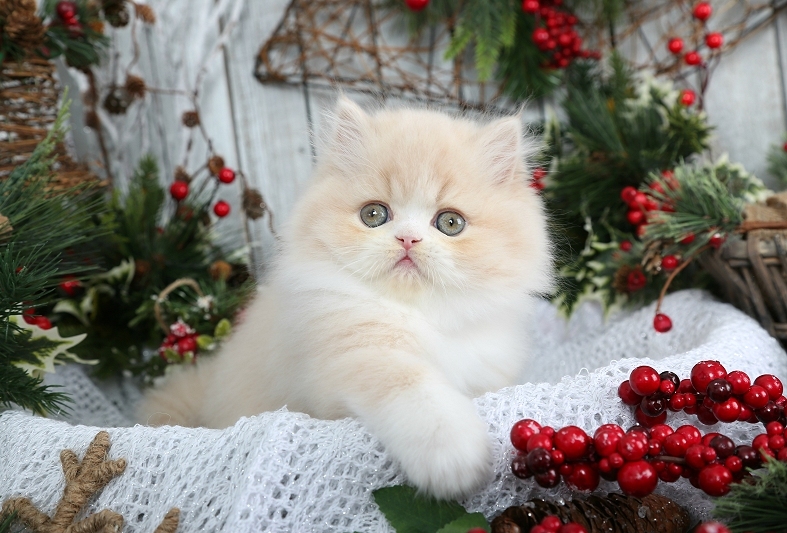 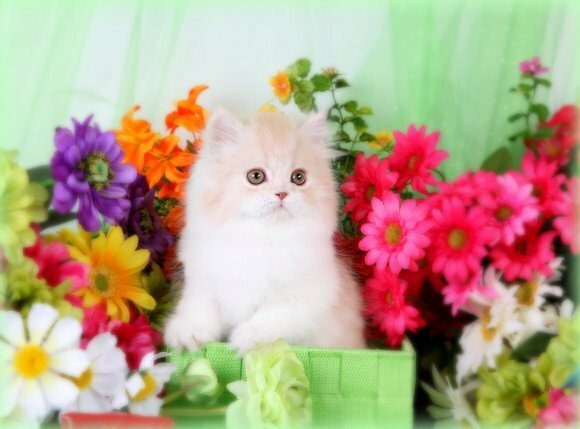 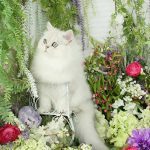 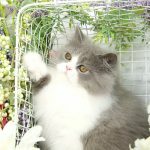 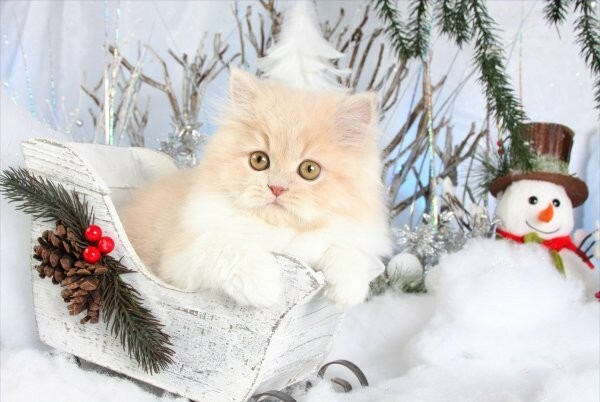 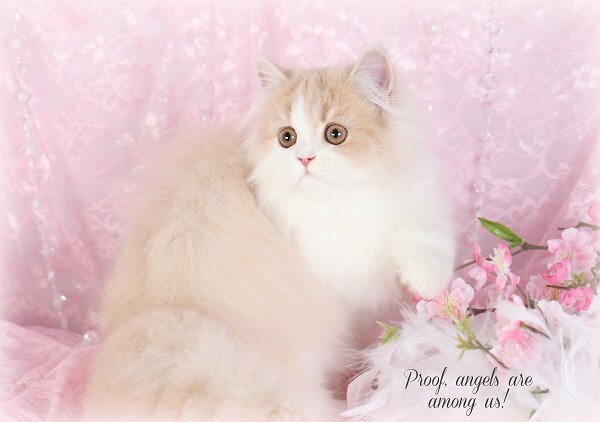 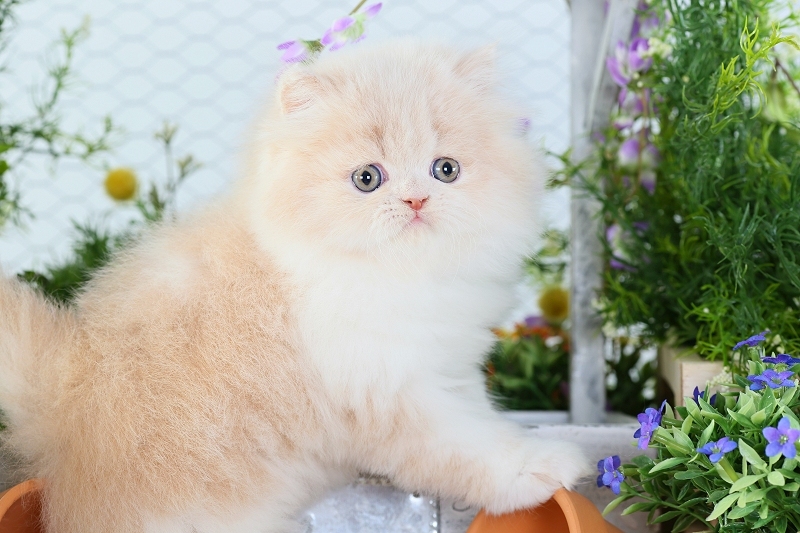 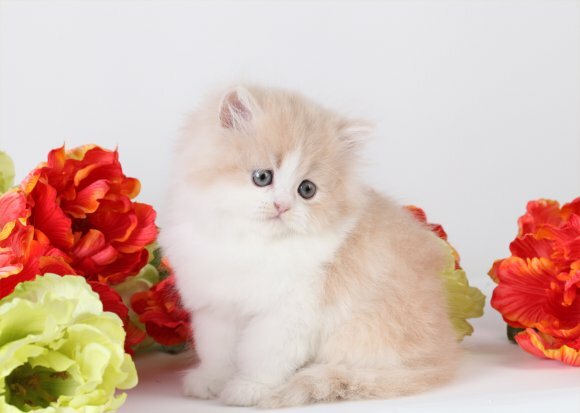 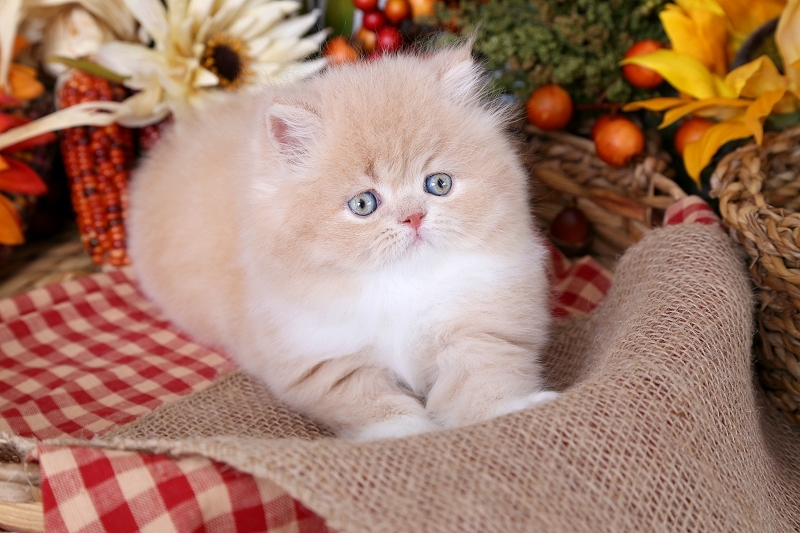 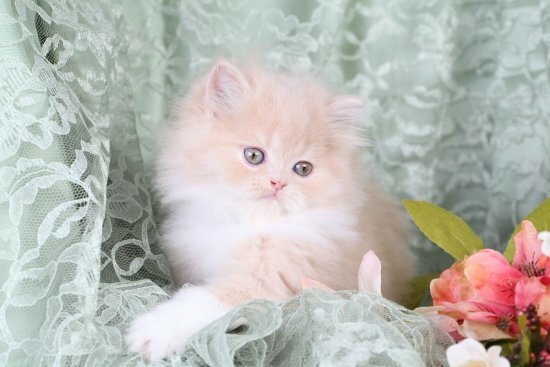 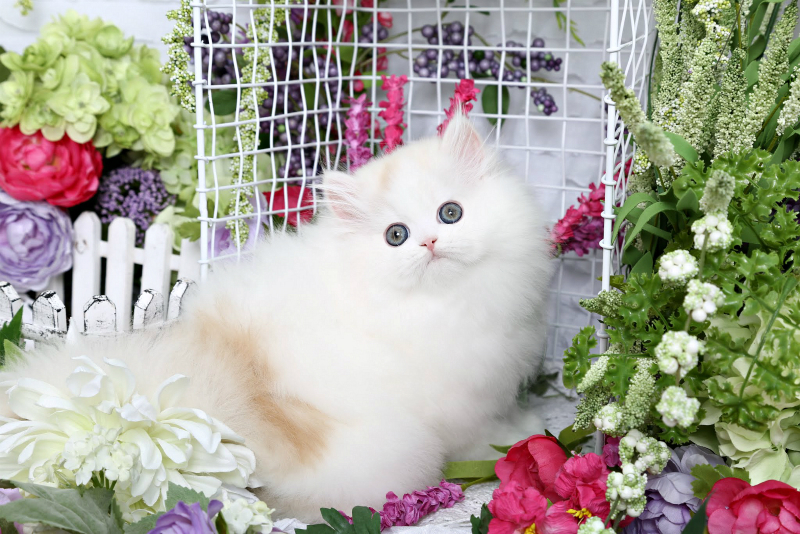 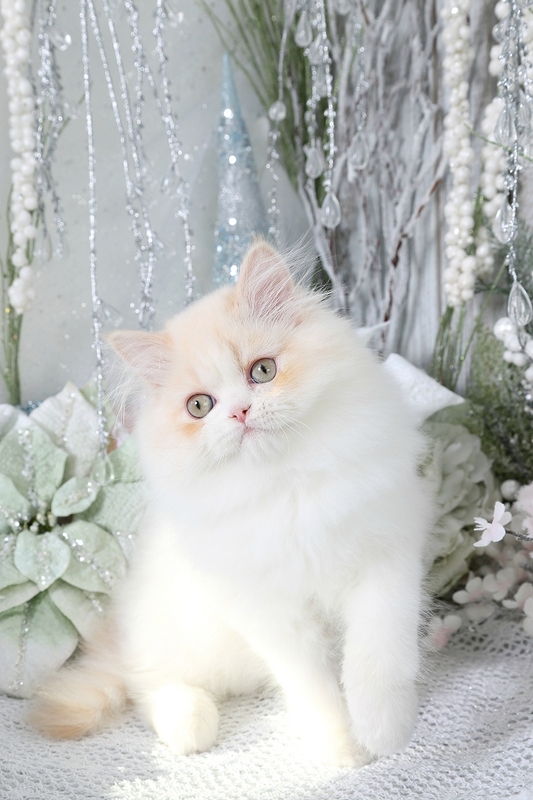 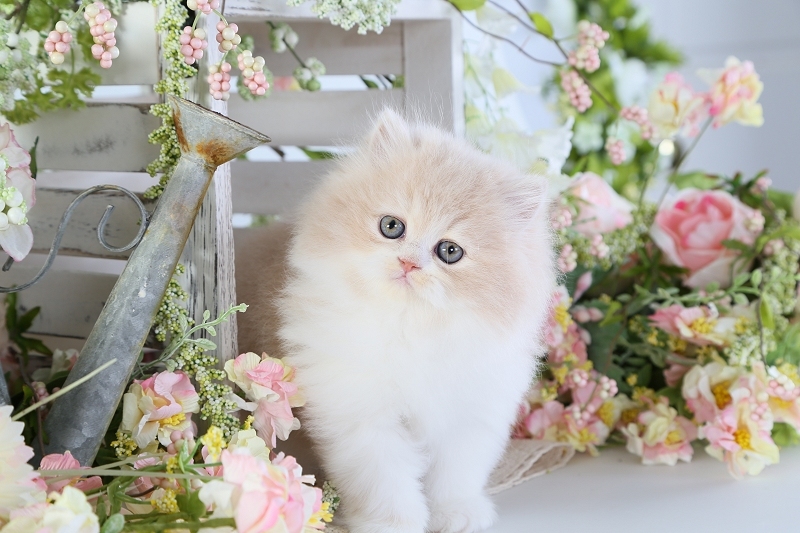 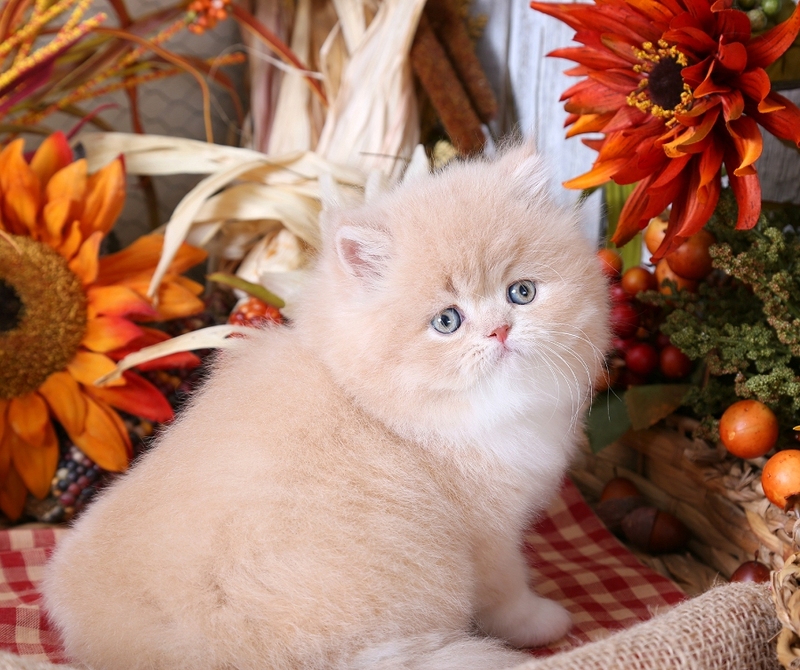 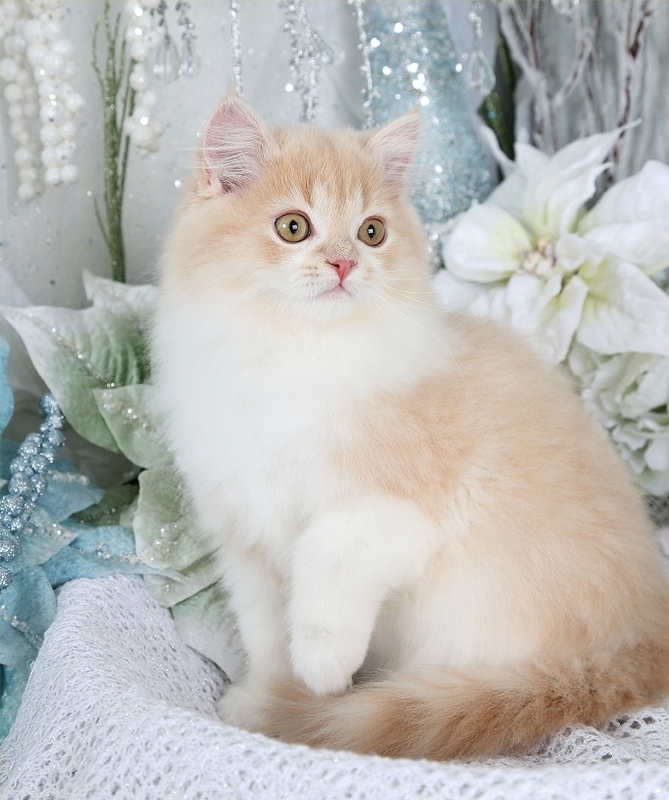 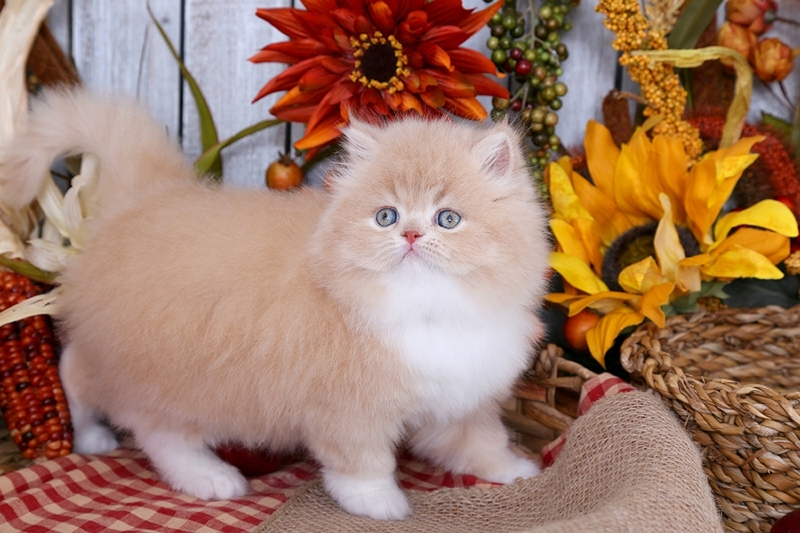 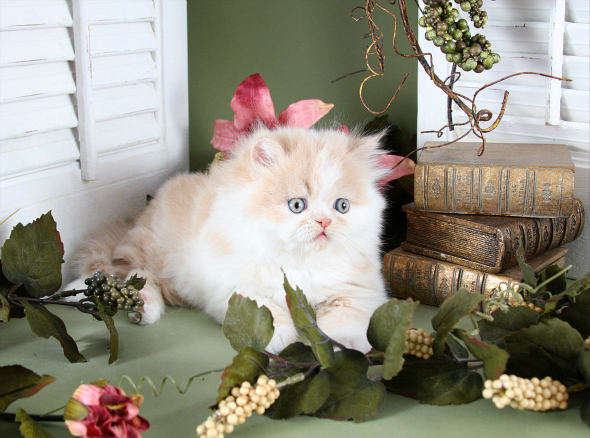 Cream & White Persian KittensPre-Loved Persian Kittens For Sale – (660) 292-2222 – (660)- 292-1126 – Shipping Available!! 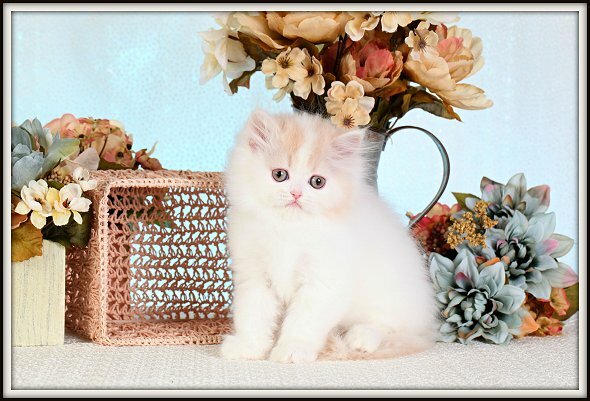 Pictured on this page are some of our past Cream & White bicolor Persian kittens. 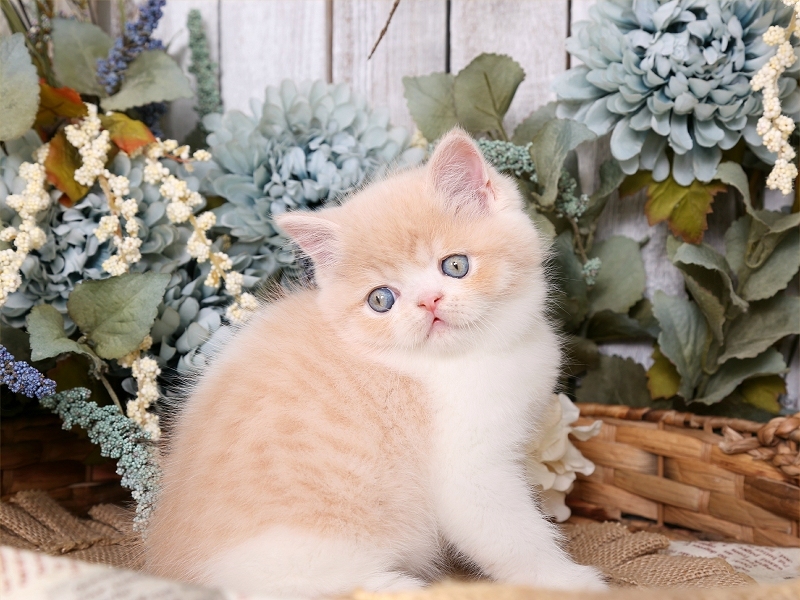 As you will see, they all display the adorable baby faces that have become our signature style! 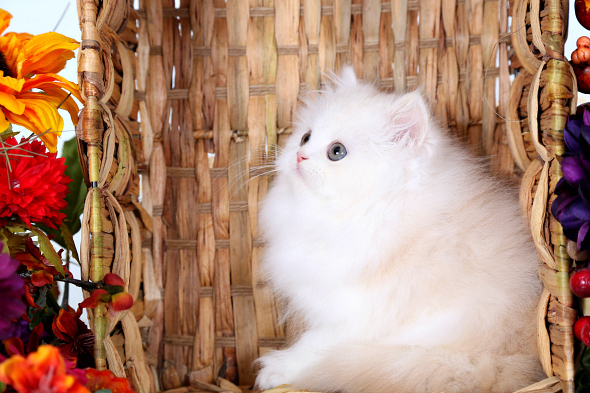 Only 2 % of the cream & white Persian kittens in the world are females. 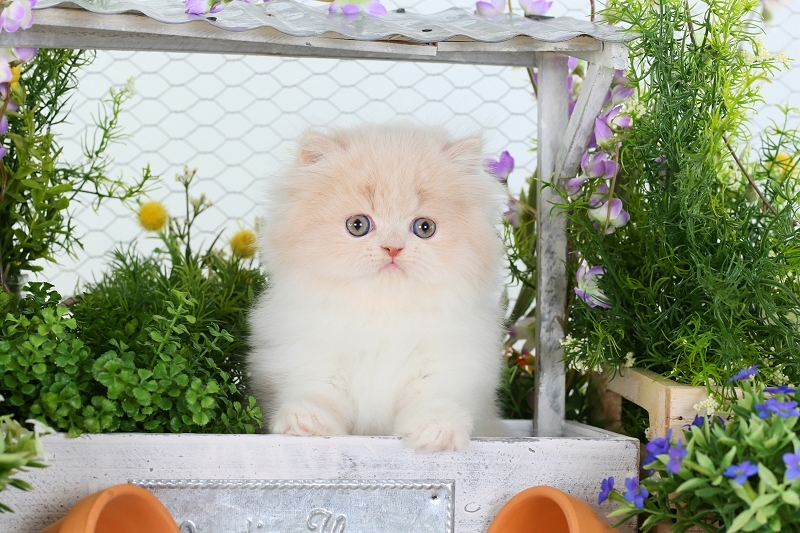 Below is one of our videos featuring one of our Cream & White kittens!